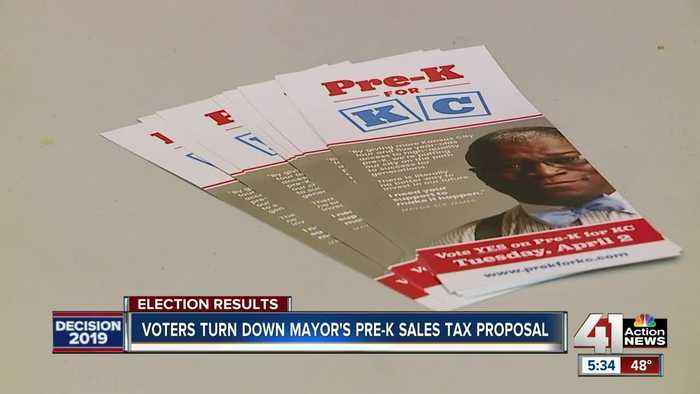 Voters on Tuesday decided to turn down a new pre-K sales tax in Kansas City, Missouri. 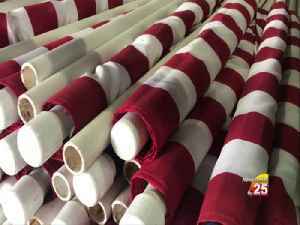 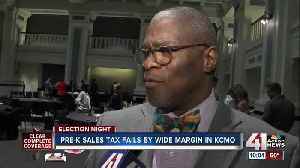 At the final tally, the no vote beat out those in favor by 66 percent to 34 percent with all precincts reporting. 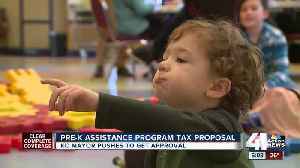 Kansas City, Missouri, residents handily voted down a sales-tax increase Tuesday, which would have funded high-quality pre-kindergarten education programs for every 4-year-old in the city. 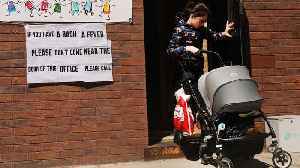 But the need.. 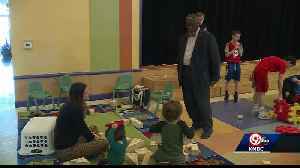 The Kansas City mayor's call for a sales tax increase for citywide pre-K education has hit some opposition. 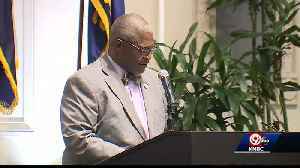 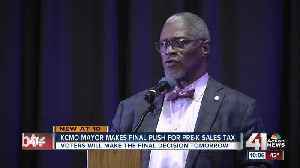 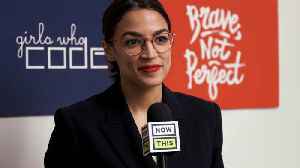 Kansas City, Missouri, Mayor Sly James is pushing hard to raise voter approval to enact a sales tax to fund a pre-K assistance program for all children in the city, but the proposal faces opposition..